Good luck. 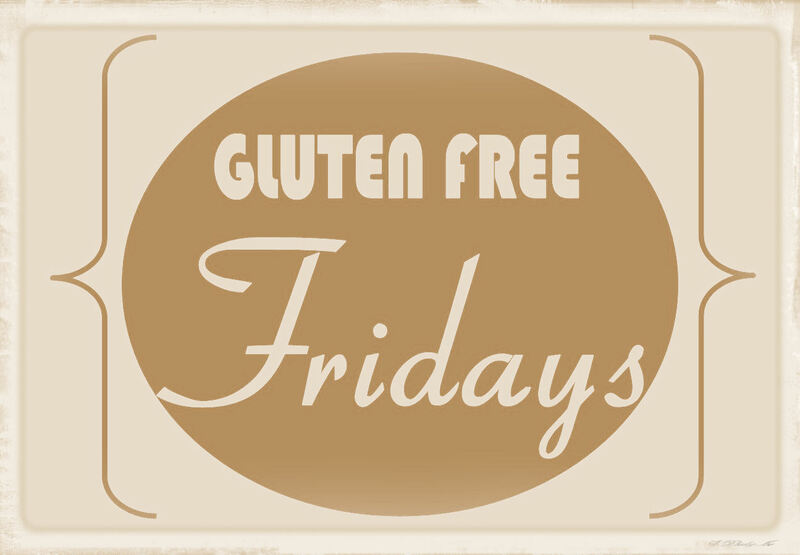 Going gluten free is not the most fun thing in the world but it is definitely worth a try. I am so tempted to do this too. my neighbor across the street has rheumatoid arthritis and when he went gluten free...he was healed. For real! I attribute this to him believing Jesus for it too but still...the diet literally removed his pain. I know he cheats and when he does...it comes back. The whole thing fascinates me. I also have another friend who has been gluten free for 2 years and when she has it again...she is literally SICK IN BED for two days. I am just astounded by that. She also went organic too and both her kids don't take their asthma medicine anymore. I wrote all this to encourage you...so exciting! :) I can't wait to find out what happens next for you! Good luck Mindy! That would be hard but it sounds like it will really benefit you!